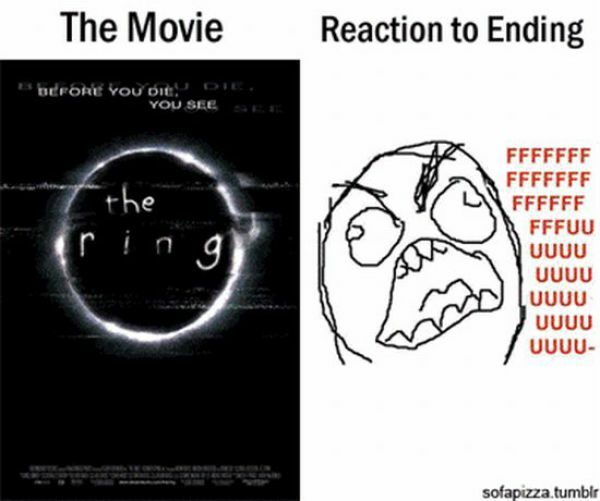 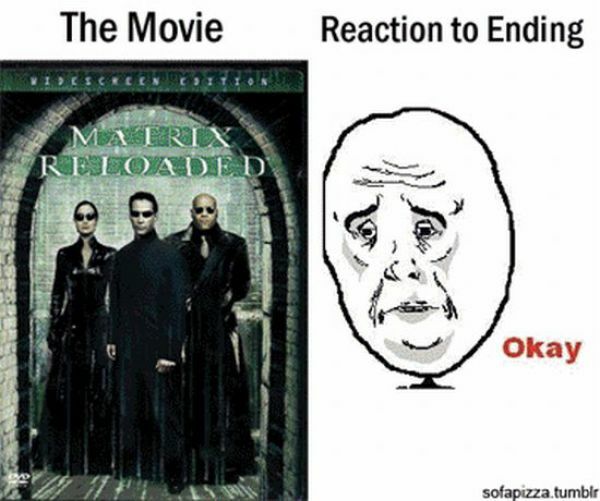 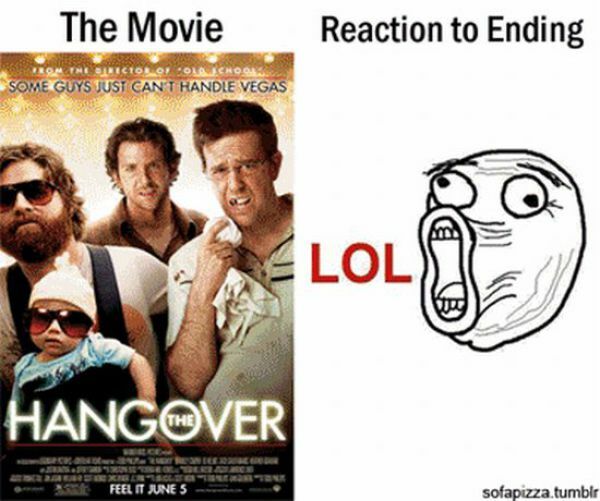 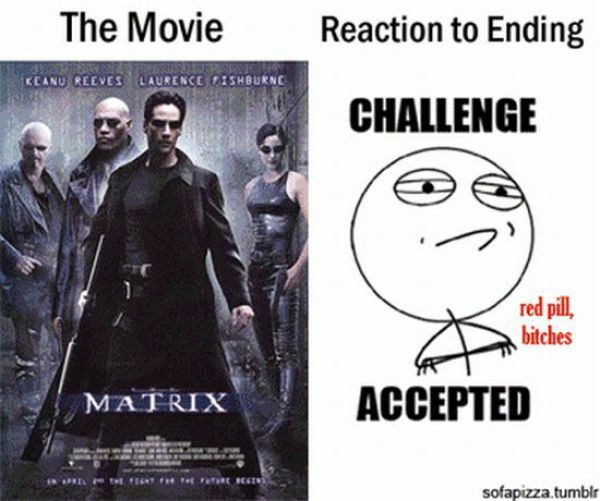 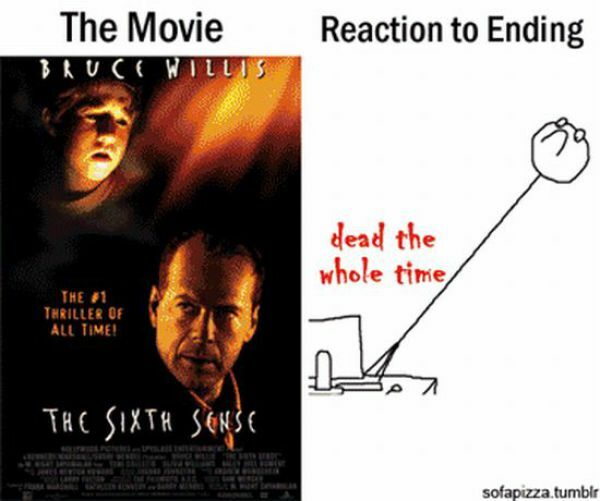 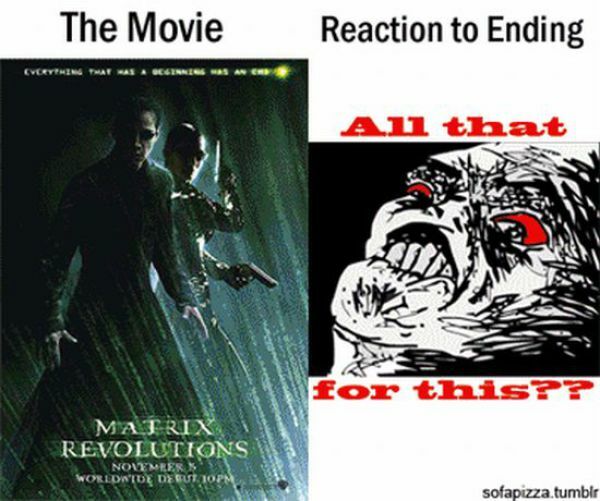 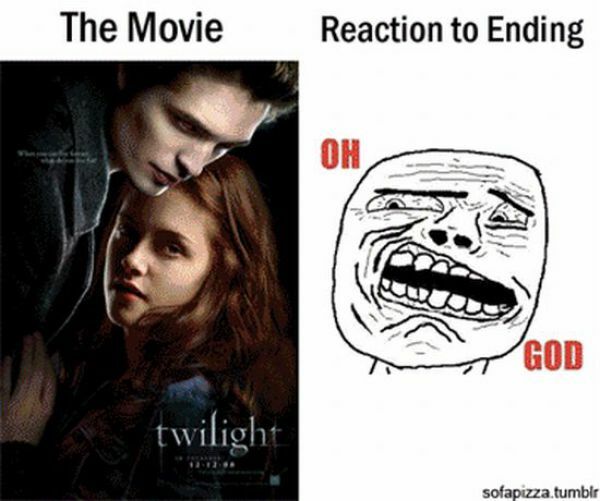 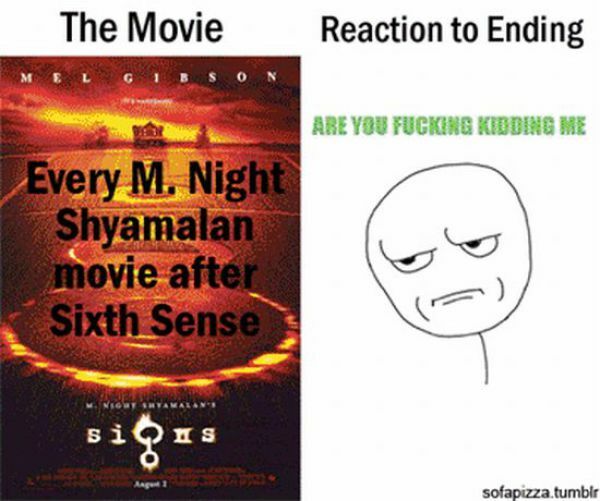 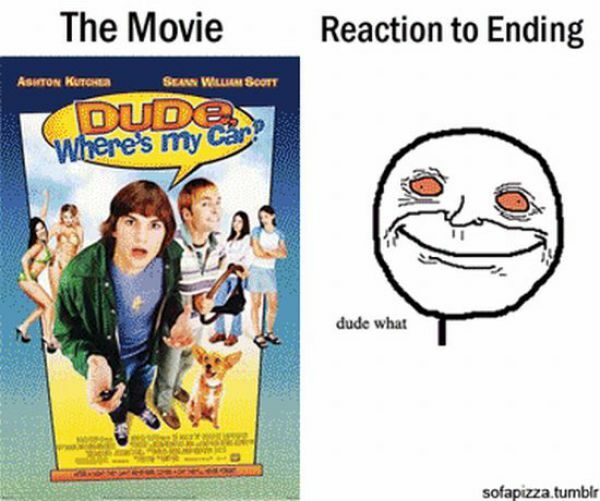 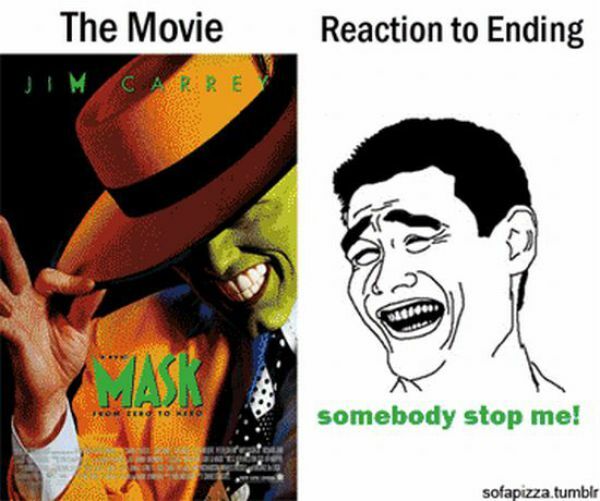 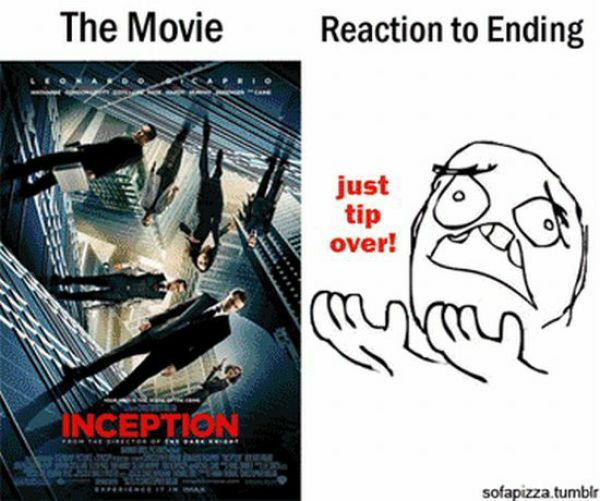 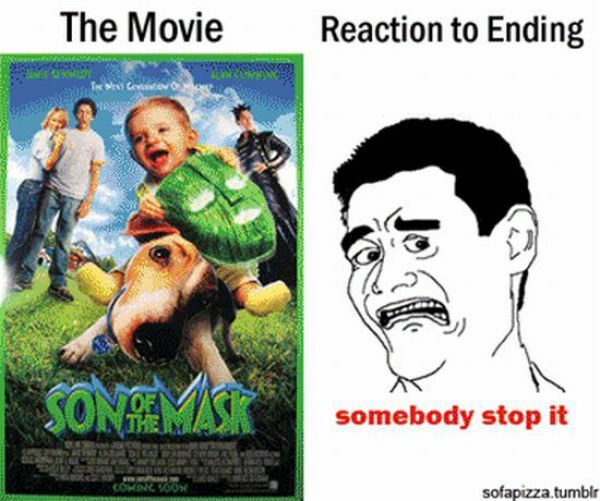 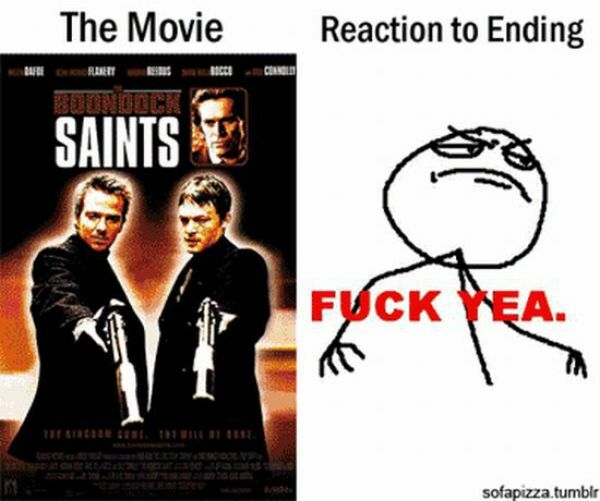 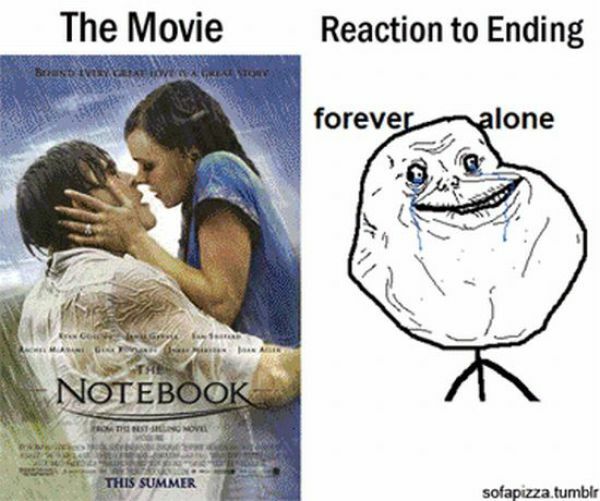 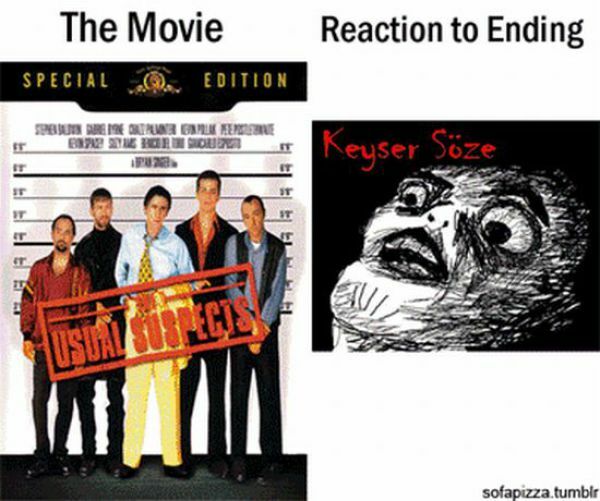 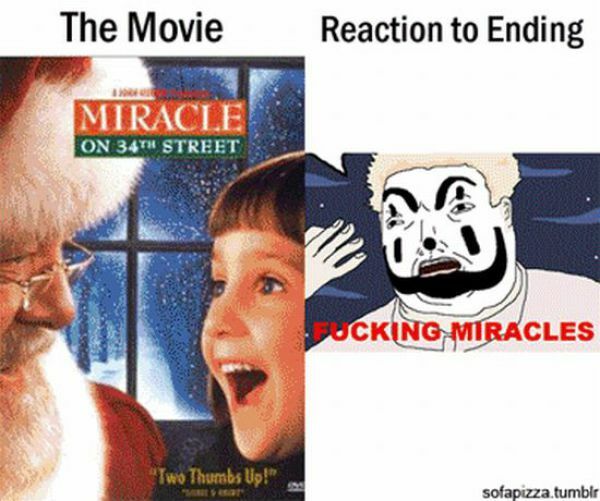 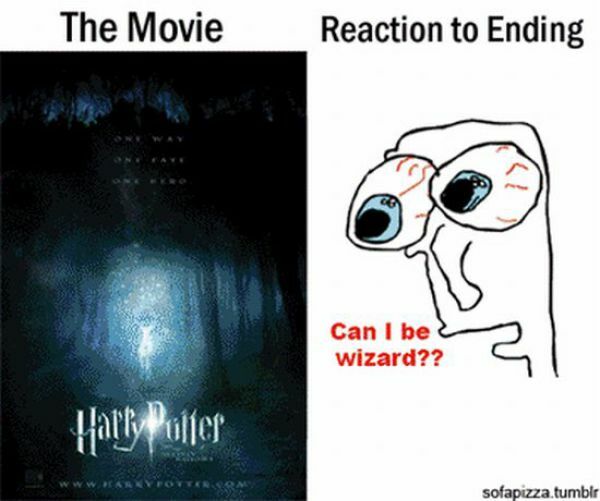 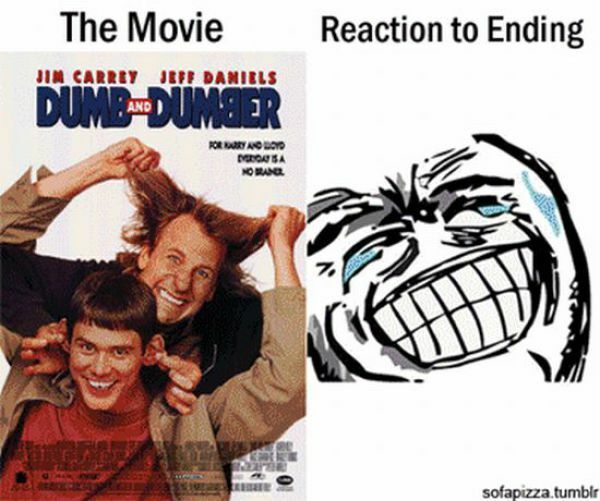 Someone tried to illustrate his reaction to different movie endings. 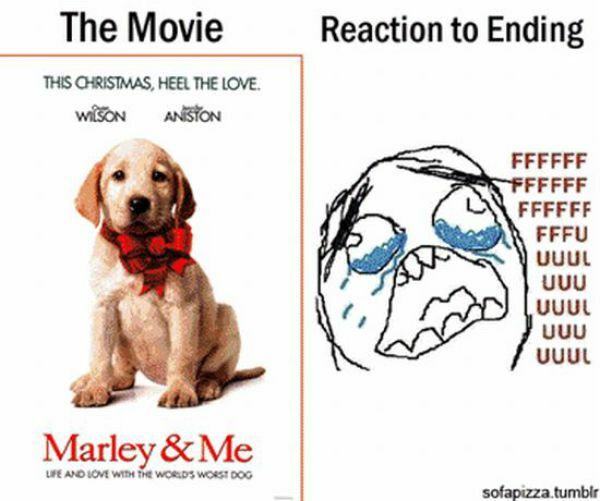 You can agree or disagree with these emotions after the jump. 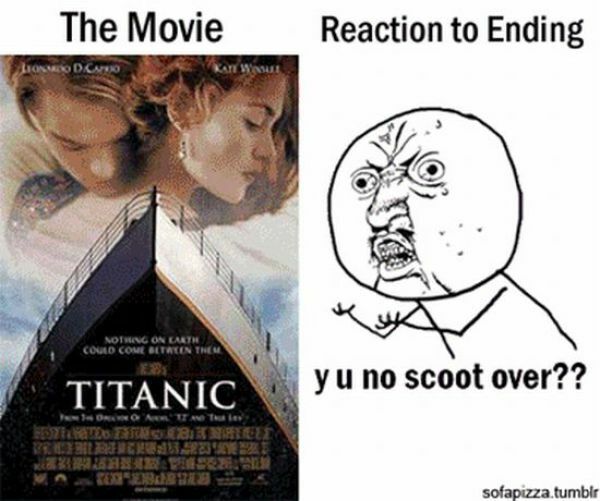 lol the titanic one is soooooooo true, that and plus i was thinking: just sink already, damn it!